Get the Best of All Possible Worlds! Can't Make Up Your Mind? 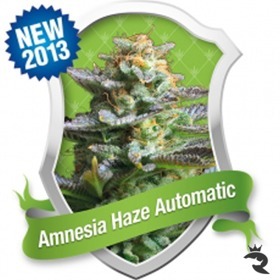 Get a Sativa/Indica Hybrid! Who says you can't have it all? 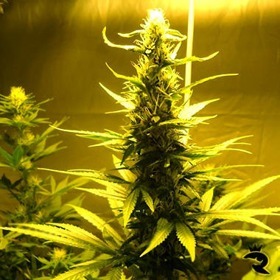 Modern Sativa/Indica hybrids successfully balance physical & mental effects while shortening finish times, boosting yields & pushing quality through the roof. 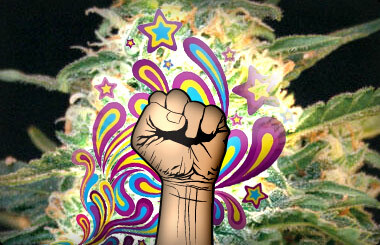 In other words, these powerful cannabis seeds will rock your world! 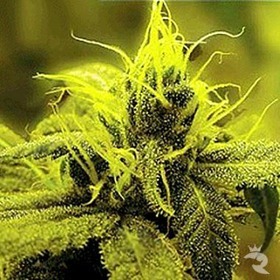 Buy Your Shockingly Good Sativa/Indica Strains Today! Strong high with a clear side and a more introspective one. Very particular taste, sweet and complex. Huge amounts of resin! 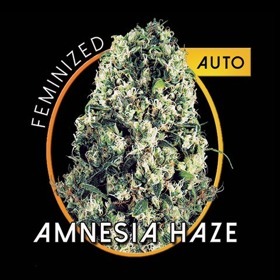 Amnesia CBD is way less psychoactive than Original Amnesia Haze, but she's way more medicinal. The superior CBD level is perfect for stress, mood & motivation.